SJL have provided property insurance to buildings around the UK since our very beginning. Since 2001 SJL have insured over 50,000 individual properties, a figure that is growing day after day. SJL have a number of partnerships with large organisations right across the UK that have been made possible thanks to our knowledge and commitment to the sector. 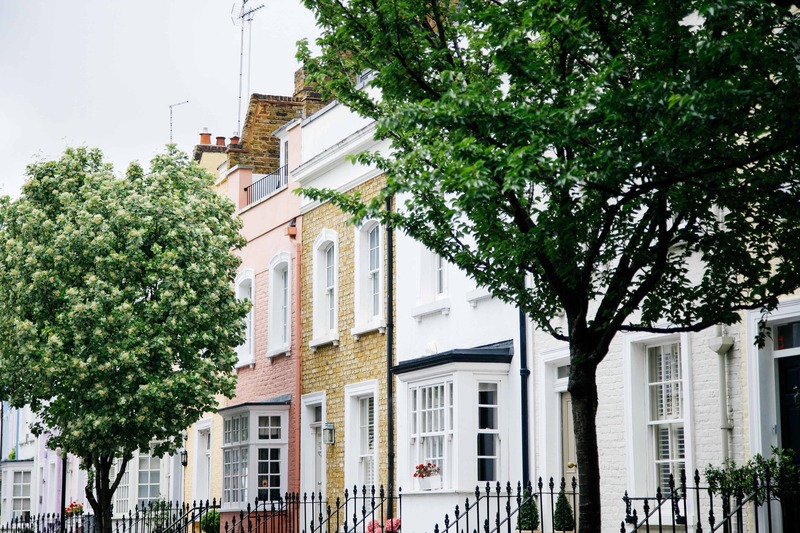 SJL are the preferred choice for many letting agents, residential property managers and leading property insurance brokers around the UK. We also have a number of arrangements will other property led businesses, that trust in SJL to offer competitive premiums, exception service and unrivaled knowledge. SJL are pleased to be a Coverholder & broker at Lloyds of London for our very own insurance schemes, which SJL have in-house claims management and underwriting capabilities. 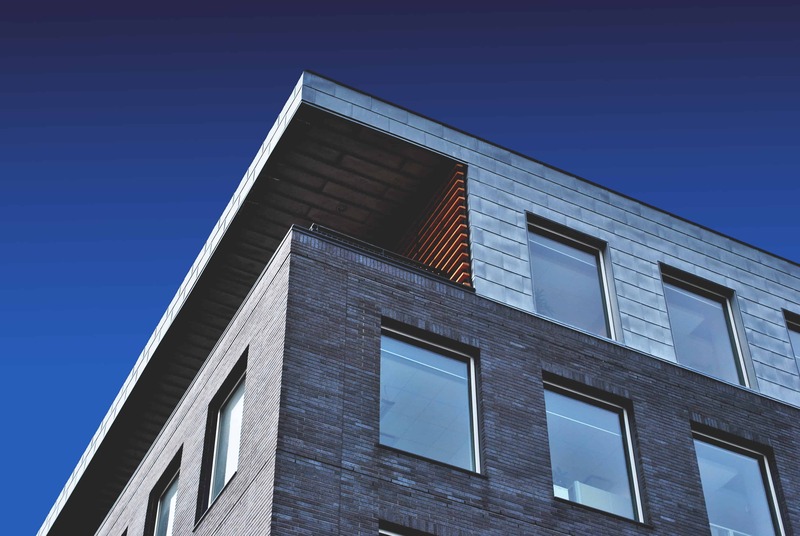 Our schemes include vacant commercial properties, vacant residential properties and let property binders. 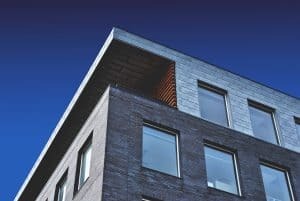 We pride ourselves on the speed of our turnaround and our flexibility for properties that are undergoing renovation or that become vacant for an extended period of time. If you would like a quote for any of your properties, feel free to get a quote!